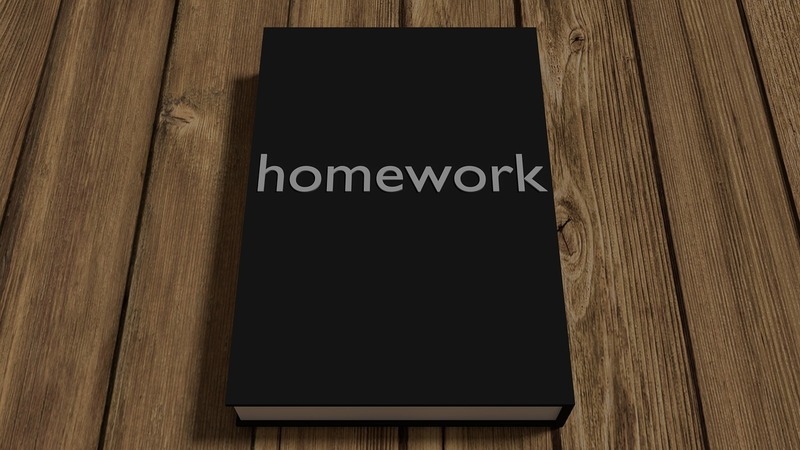 Should Students Use Homework Help Websites? Today, there are a lot of online services helping students to fulfill their home assignments. They are developed for different purposes making studying easy and comfortable. Some students don’t yet know about homework help services. Now, I’ll tell you about the most useful websites for students helping you to increase your academic efficiency. This is the first tool you should pay attention to because grammar, syntax, and punctuation proofreading is very important after writing academic papers. Writing checkers are the best helpers in this deal. They will help you find all types of the mistakes and make your text more qualitative. Even if you are good at writing, you can do automatic mistakes that you are able not to notice and correct because of the eye bleariness. Your proofreader’s ability can reduce so that you are not able to correct all the mistakes. Online services like Grammarly provide you with a high level of checking mistakes compared to classical text editors. This service will offer you a wide range of grammar, lexical, syntax, and stylistic suggestions. You can use this service as a browser extension or a desktop app. It can also check a level of plagiarism in your text. If you plan your studying, you don’t waste over time for performing your home task because you know your every next step. MyStudyLife is a bright example of study planners helping you create your studying plan including classes, tests, exams, assignments and save the time for relaxing and other activities besides studying. It allows you to improve your time management and the level of studying due to individual schedules. Also, it offers you an opportunity to build new studying strategies for achieving the best results and studying progress. You can sign up this service on your portable device and use it wherever you want if the network connection is available. You can also use it for planning all your life including shopping, rest, vacations, visiting friends, and parties. And also there are many websites where you learn as well teach online. If you don’t want to waste your precious time on visiting libraries, online libraries have been developed for you. Due to them, you can get an access to digital options for rare publications. This is a very convenient way to get all the necessary information you need for studying. For instance, Gutenberg.org is a very popular online library providing visitors with thousands of books in different languages. The main disadvantage of this service is avoiding copyright law. But there are other online libraries like Open library.org meeting the copyright law. There are a lot of other websites helping do your home task including special tools for doing sums or guide to fulfilling different assignments. Using these websites, you can rich your goals and become a successful student. Also, you can visit services for professionals to get deep pieces of knowledge in the narrow field. For instance, for students of Statistics, Stat Trek is a very useful resource providing them with definitions dictionaries, task tutorials, formulas, and tools. Almost all the students face difficulties while doing a home task. They can be caused with different reasons starting from the absence of the necessary knowledge and ending with availability or bad explanation of the task at classes. There is a wide range of different services providing students with tutorials on how to do a task or the explanation of difficult concepts. Homework Lab – student collaboration is a popular service helping students solve different studying problems, doing the home task and giving pieces of advice. Using this service, students can also develop their own individual methods of fulfilling assignments. Other helpers include different services helping solve routine problems during the studying process. It’s very difficult to focus on this process when there are a lot of uncertainties in your life. To organize your life and create an order, you can use these services. They can help you solve routine problems such as the organization of a healthy life, management of your finances, doing sport, finding a permanent home, purchasing cheap products, cooking, and others. Using them, you can create lists, notes, reminders, build your own projects with a wide range of tools, etc. Very good post. Homework helping sites looks like a very good option in today’s world when children are so much into gadgets. This way they can use those gadget in the right way which can help build their future. Grammarly is really good for all. these assignment helping sites could also release the burden from a student.